TICKETS: $10 for general admission and $5 for students and senior citizens. (Senior citizens who are Madison residents can receive free tickets by calling the Senior Center at 973-593-3095). Popularity Lies tells the story of twins Rosie and Ronnie as they navigate the social structure of their new town, Siphic City, where popularity is dependent on economic status. Their new classmates, including Laurie, Abigail, and Lynne are dealing with their own insecurities in the image-focused world they inhabit. The students soon sweep up Ronnie and Rosie in a scheme to avoid bullying from the popular kids, Mackenzie and Jason, and maybe even gain their friendship. Lying seems like the only way to be popular in a place where even the principal takes sides. Their plans soon unravel, however, when the truth comes out about Ronnie and Rosie’s lack of money. Under the direction of professional actor, director and musician Jane Keitel, eight young theatre artists have devised the musical’s script, lyrics and music over the past several weeks. Student artist and cast member of the senior show Loren Donnelly has also been an indispensable addition to the production as Assistant Director. Other members of the cast/creative team include Camryn Morales, Calvin Peterson, Devon Donnelly, Emma Cipriani, Nathan Beland, Cailyn Kouh and Katie Varga. Writers Theatre of New Jersey would like to thank the Borough of Madison, the Madison Recreation Department, Drew University, and the staff of the Dorothy Young Center for the Arts, without whose support none of this would be possible. For more information on any of Writers Theatre’s programs, please visit www.wtnj.org, or contact Writers Theatre at P.O. Box 1295, Madison, NJ, 07940, 973-514-1787 x20 or info@wtnj.org. Writers Theatre is a 501(c)3 not-for-profit, professional (Actors’ Equity) theatre and a community of professional playwrights, theatre artists, and arts educators that provides opportunities for writers to develop their works in a nurturing environment and connect with new audiences. Our New Play Development Program is a multi-step process through which playwrights, theatre artists, and audiences collaborate to bring selected texts from rough draft to finished production. Our Education Programs introduce students of all ages and backgrounds to the possibilities inherent in thinking and communicating creatively. 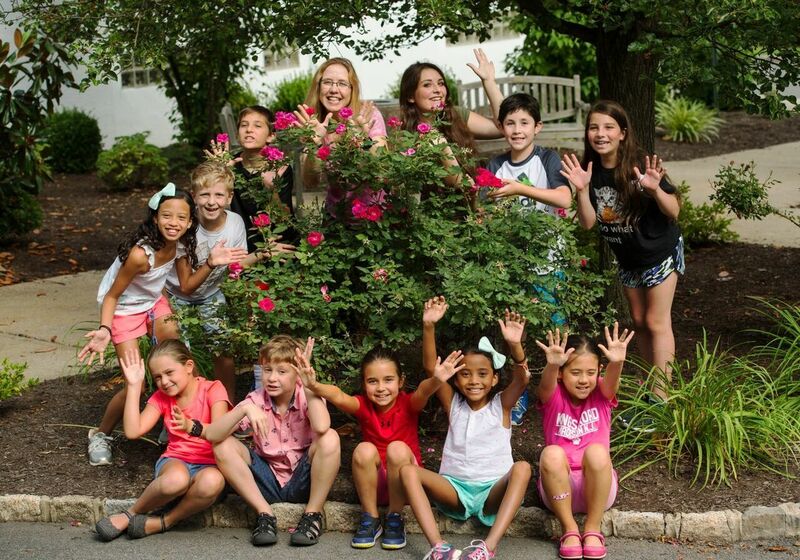 Writers Theatre’s New Jersey Writers Project provides hands-on workshops led by professional writers-in-residence to students in schools and community centers throughout the state. We place an equal emphasis on Development and Educational activities, and encourage our community and audiences to participate fully in both. Funding for our activities comes from: the New Jersey State Council on the Arts/Department of State, a Partner Agency of the National Endowment for the Arts, the Geraldine R. Dodge Foundation, the F.M. Kirby Foundation, Inc., Dramatist Guild Fund, Horizon Foundation of New Jersey, The Shubert Foundation, The Victoria Foundation, and many corporations, foundations and individuals.